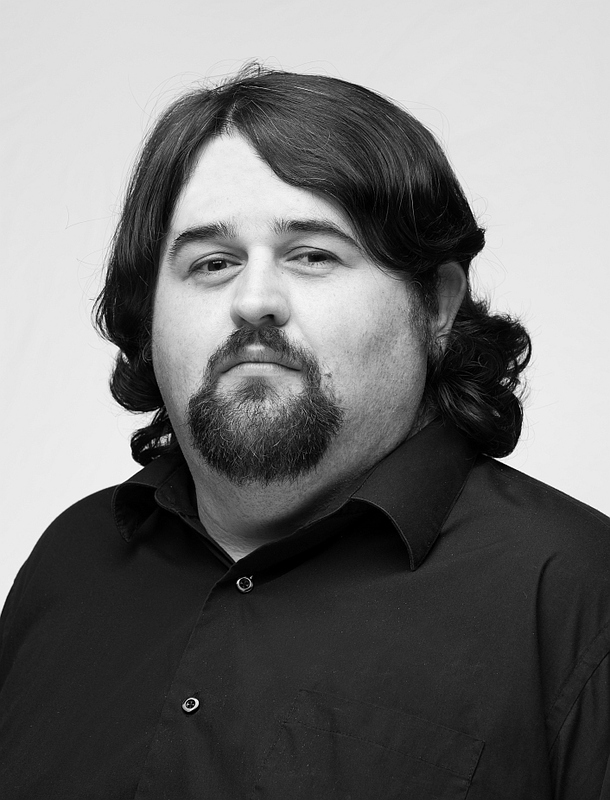 Ethan Ezell is a versatile bass-baritone and tenor soloist originally from Redfield, Arkansas. He performs regularly and has toured internationally with the Second Presbyterian Church Adult Choir in Little Rock, Arkansas, and he is a frequently featured soloist for the UALR Concert Choir, the UALR Community Chorus, and the UALR Chamber Choir. His recent work for Praeclara includes singing the role of Lawyer Swallow in Peter Grimes (2014), as well as ensemble roles in Carmina Burana (2014) and Dracula Unearthed (2015). He is currently pursing a Bachelor of Arts in Music at the University of Arkansas at Little Rock. His prior stage credits include roles in several UALR Opera Theatre productions, most recently appearing as Saint Chavez in Virgil Thompson’s Four Saints in Three Acts.